This site is located in India. This production line includes 5R4121 Raymond Mill, which is used to process gypsum. The input size is 30mm and the output size is 180mesh. 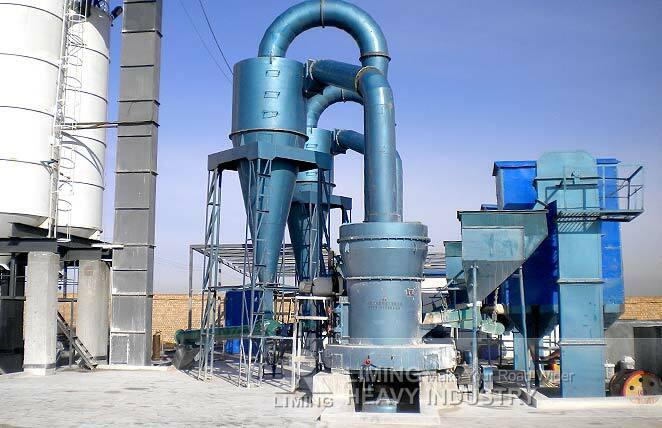 Because of the advantages of high wear resistance, high screening rate, easy to control and easy to maintain, Raymond Mill wins many praises.